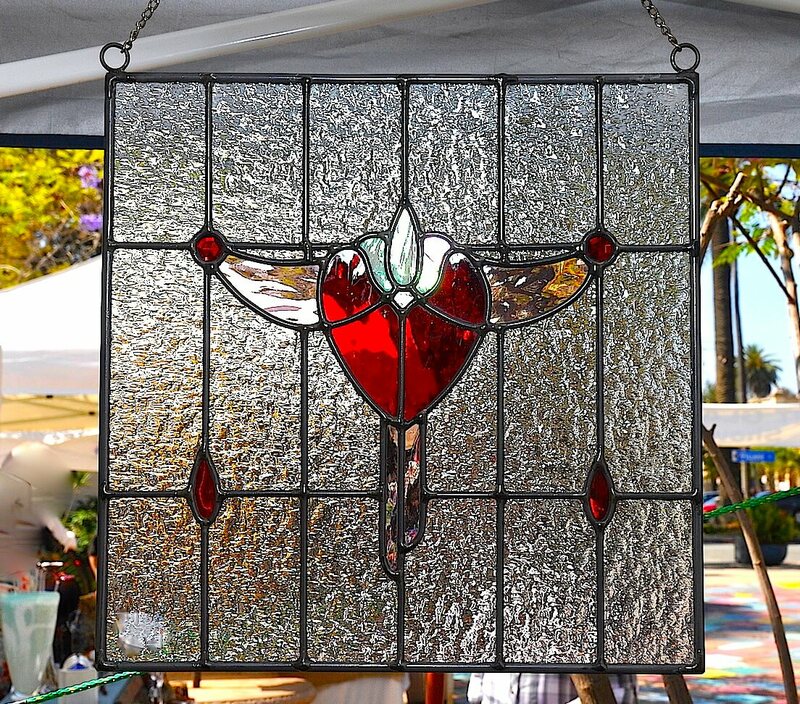 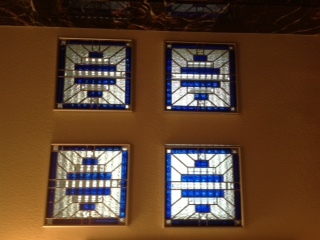 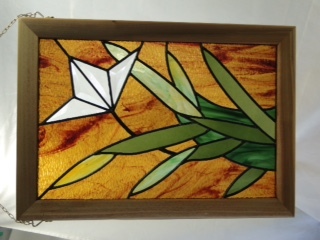 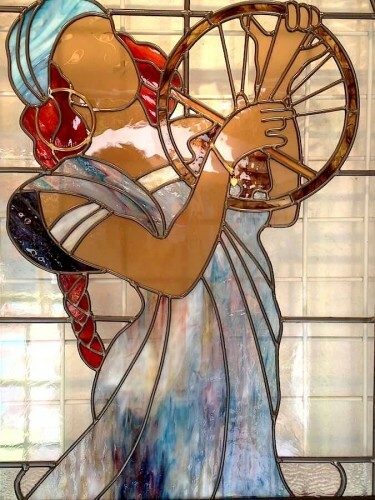 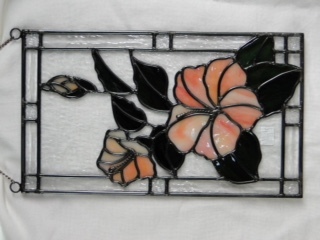 Over 10 years ago I was able to retire from a lifetime of automotive repair and pursue my passion of stained glass. 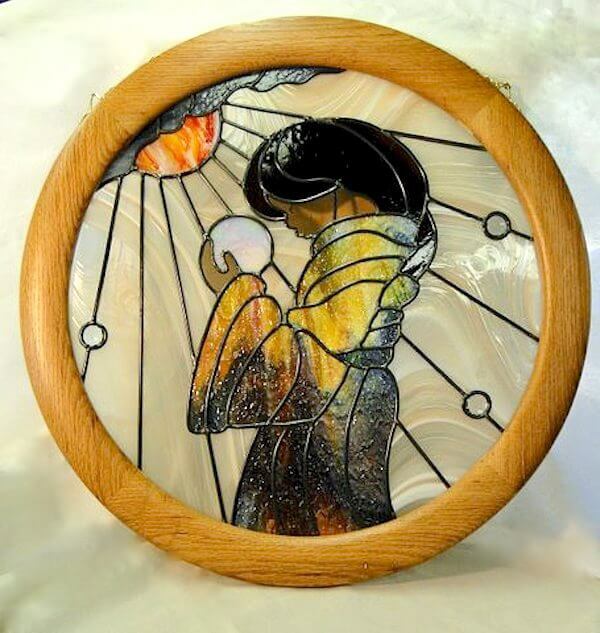 I was fortunate to begin under the guidance and gifted hands of Linda Romiegure of Glasswood Studios and to this day, she remains my dear friend and mentor. 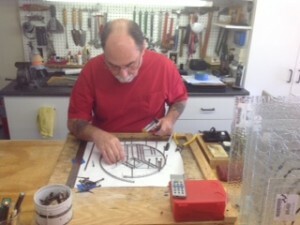 As an active member of the AGA and AGASC, I am able to surround myself with a myriad of talented artists and very fortunate to share my craft with an amazing community. 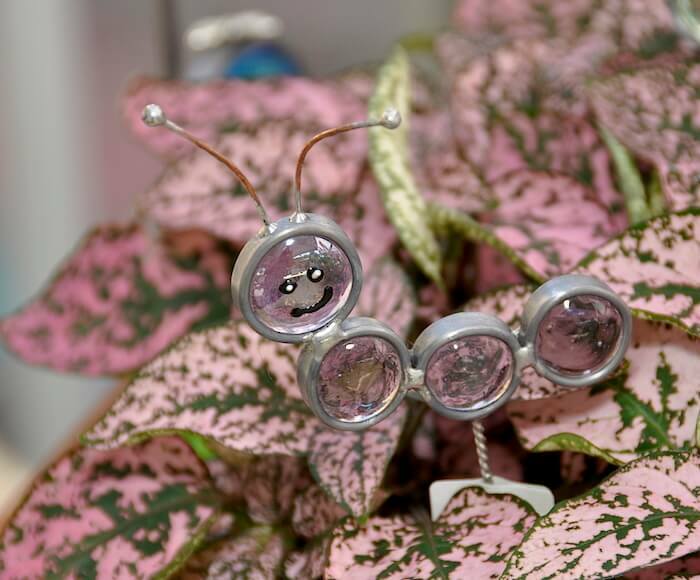 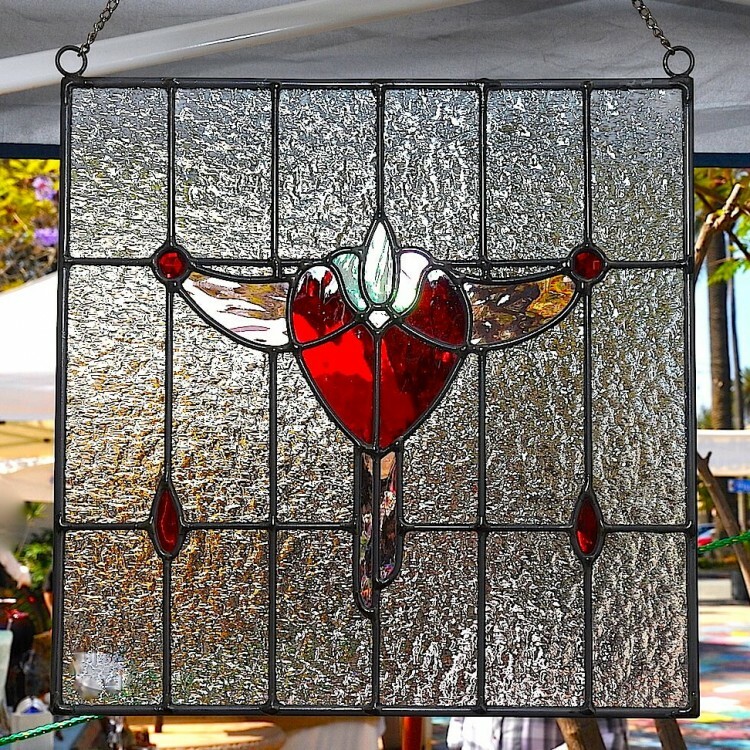 Many of my pieces, large and small, can be seen daily in Studio 25, as well as the semi annual glass sale on the patio of Spanish Village. 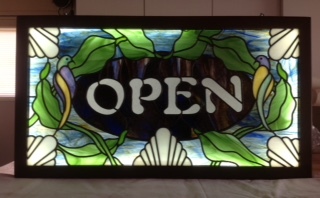 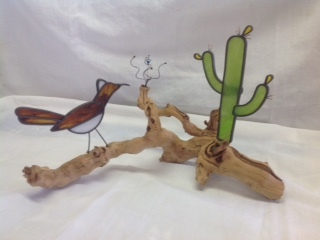 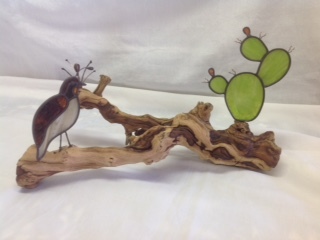 My commissioned pieces have found new homes locally or as far away as Maine and Florida and those sold in the Guild have departed with visitors to places unknown. 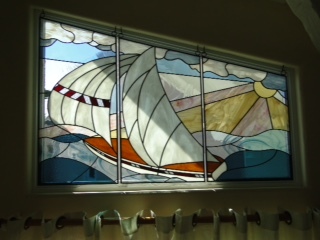 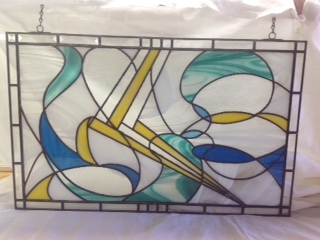 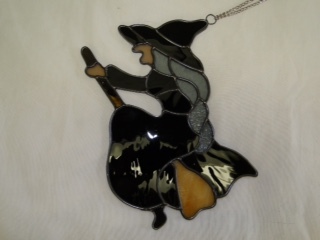 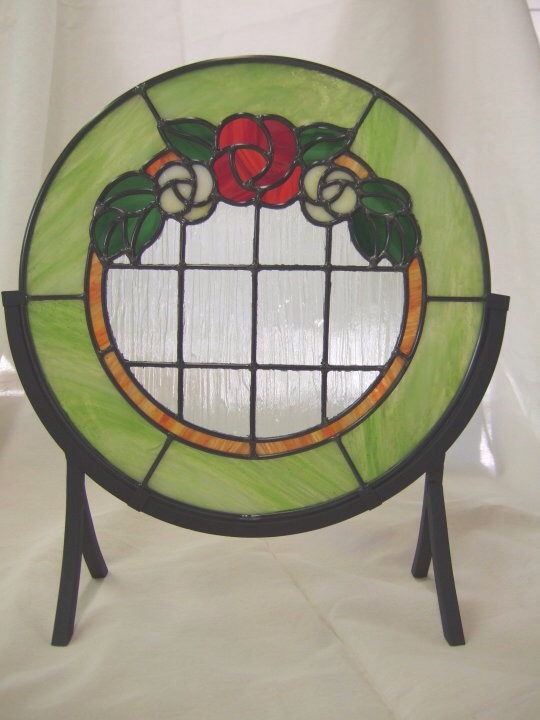 As a stained glass artist, part of my craft includes repair and restoration. 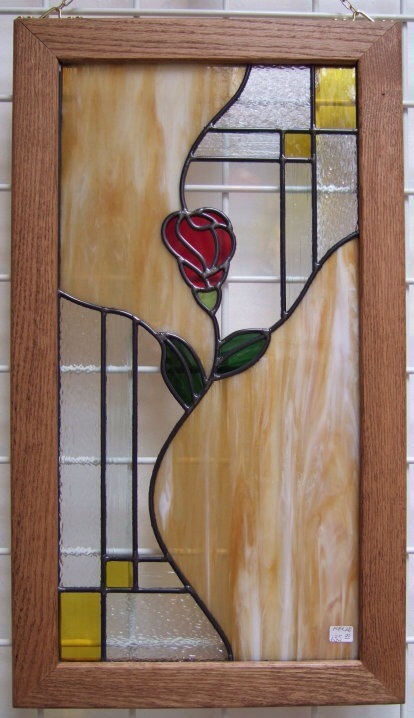 Being asked to repair a small sidelight or large Victorian panel are all a part of revitalizing and bringing back something beautiful, which might have otherwise been discarded or worse yet, destroyed. 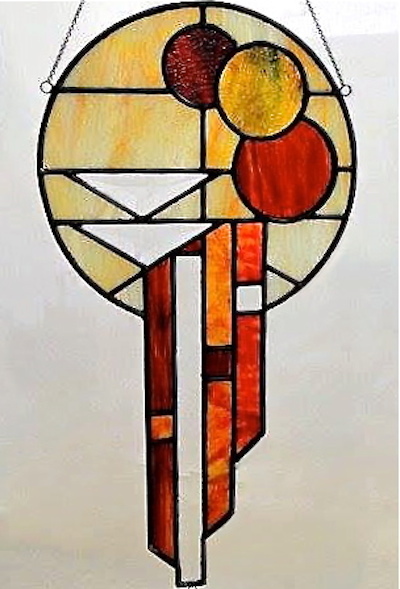 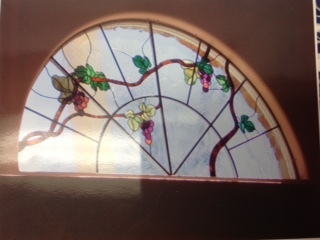 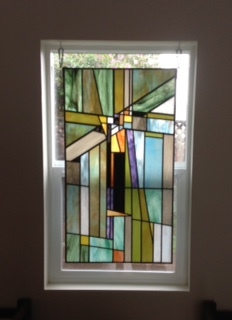 Among my greatest joys is being able to meet with my clients and discuss, design and complete a stained glass piece that fulfills their dream, which ultimately becomes a source of pleasure in their lives. 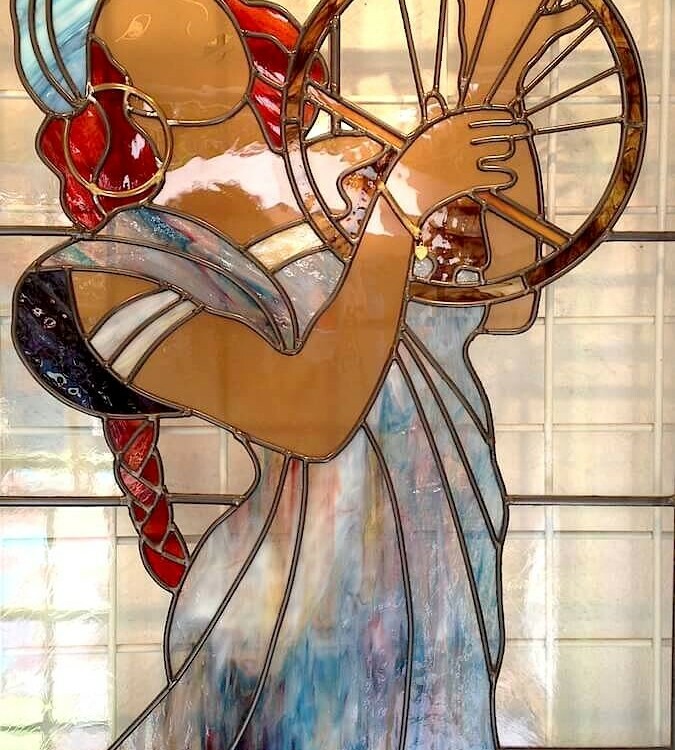 Realizing your Visions In Glass……..